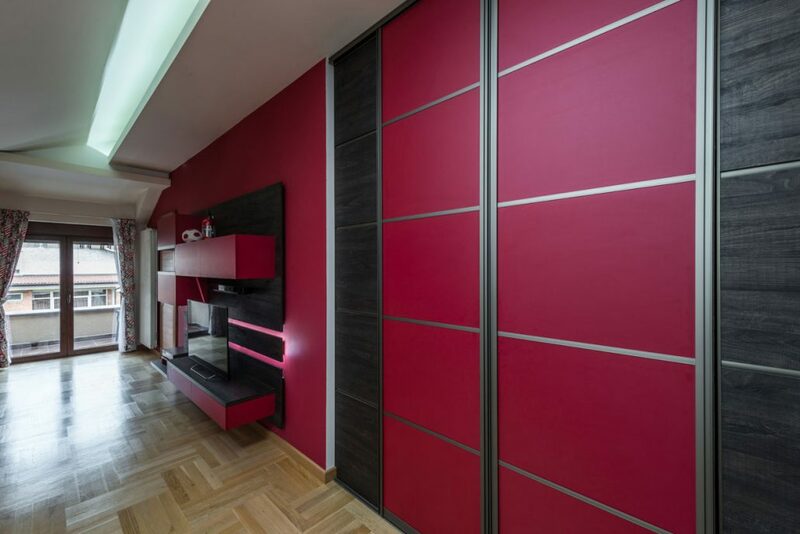 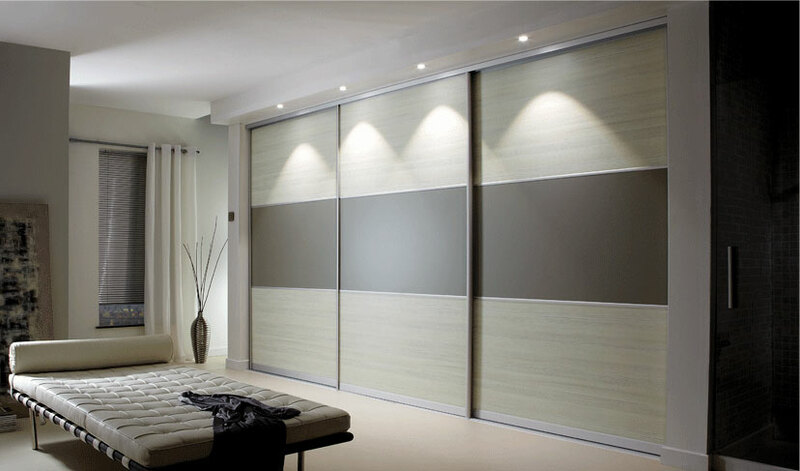 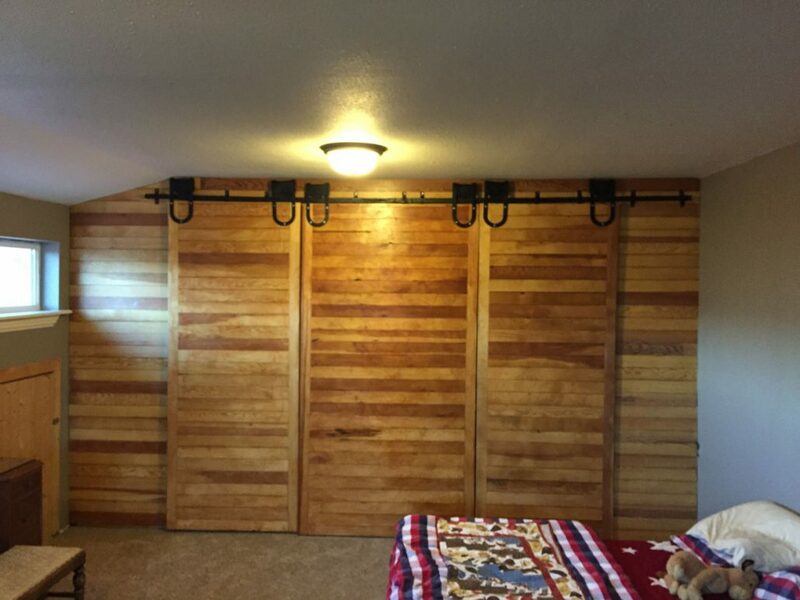 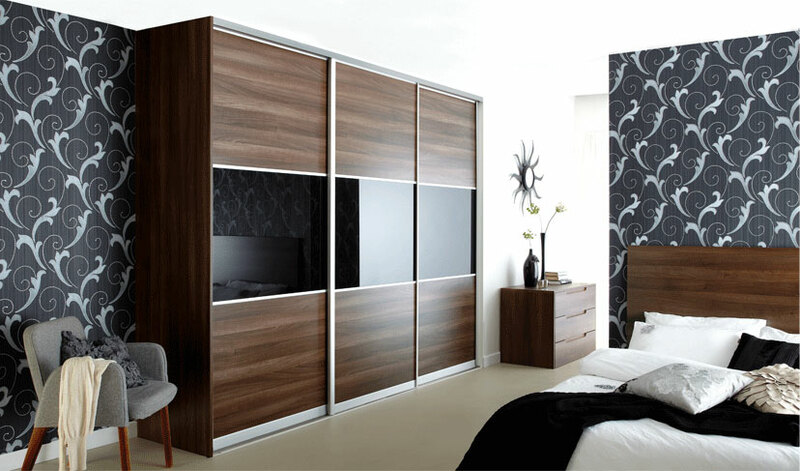 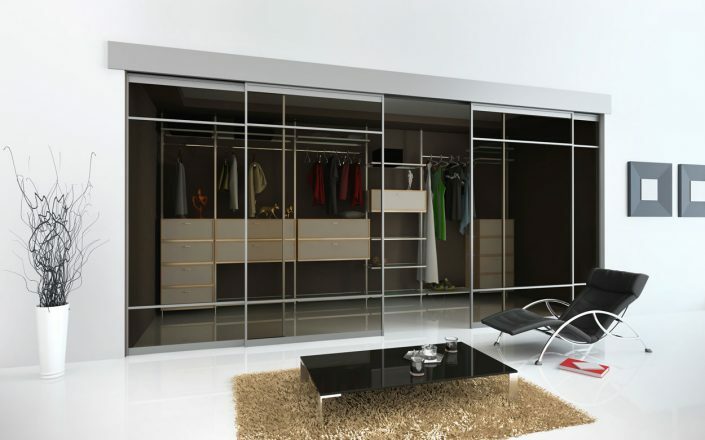 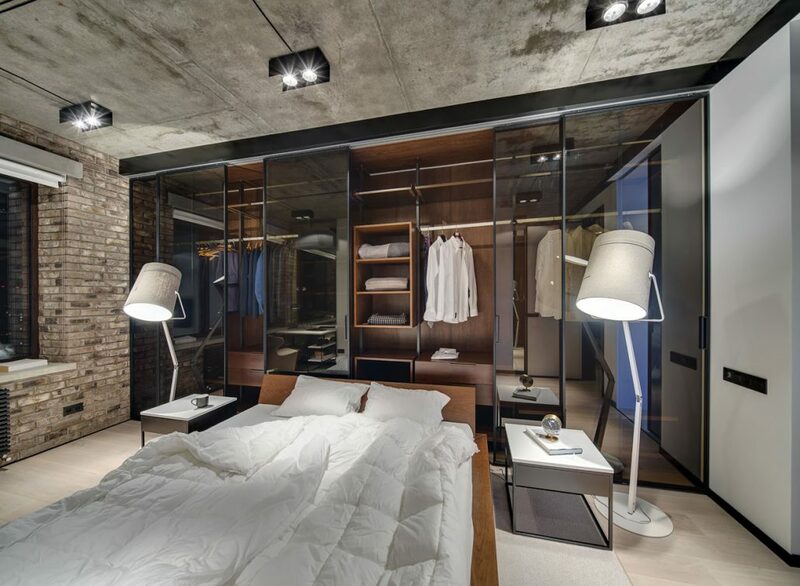 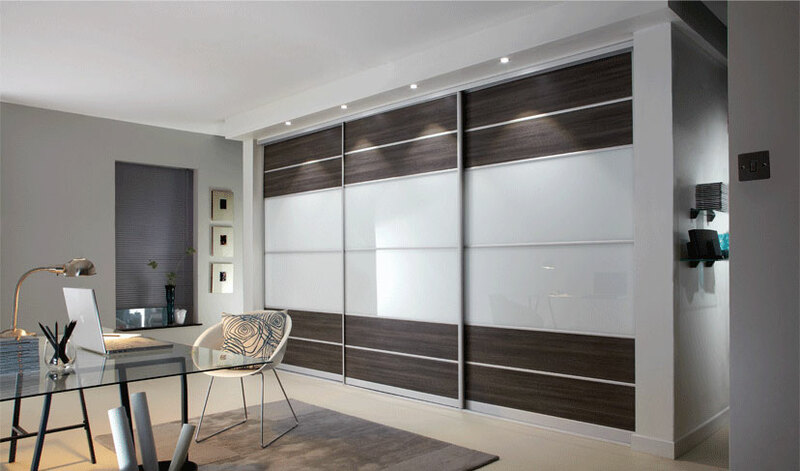 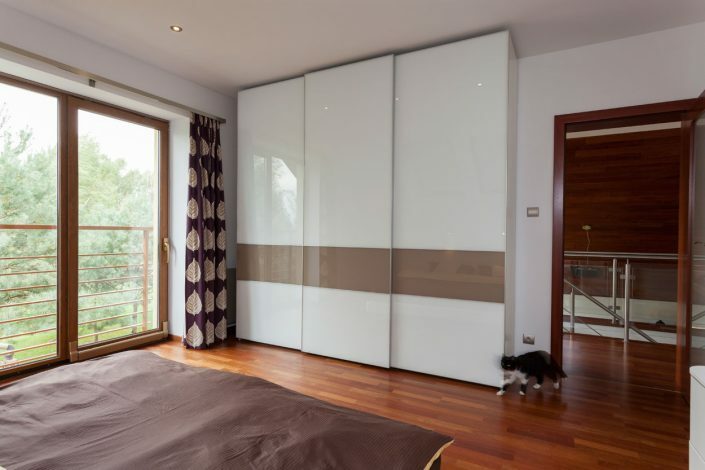 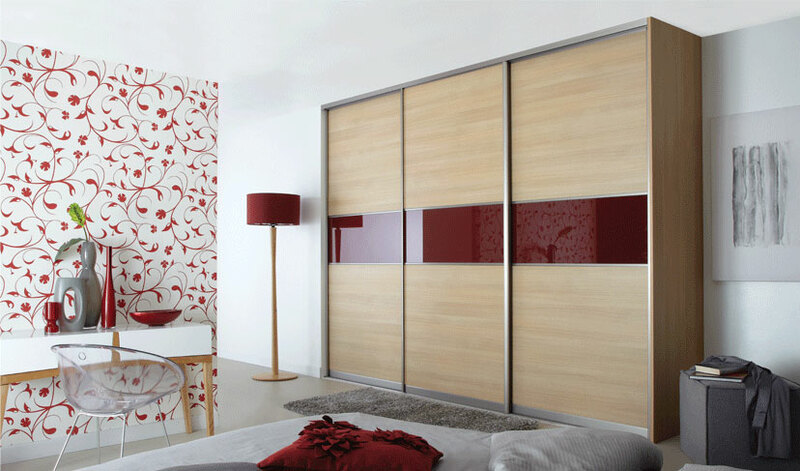 Fitted wardrobes with sliding doors (Sliding Wardrobes) are the best substitute solution for traditional hinged door wardrobes when it comes to both looks and practicality and with the newest technologies and solutions applied, their performance is becoming better and better. 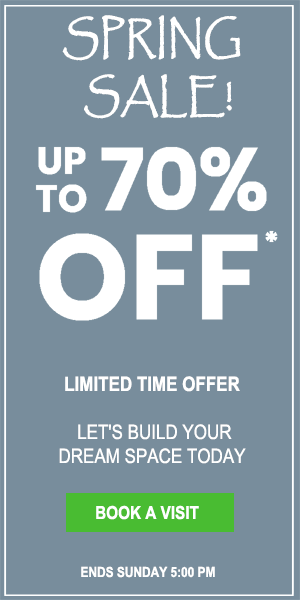 When it comes to fitted sliding doors, this formula allows you to gain extra storage space as well as to achieve the layout of your fitted wardrobe the way you want it in the style and finish you like the most. 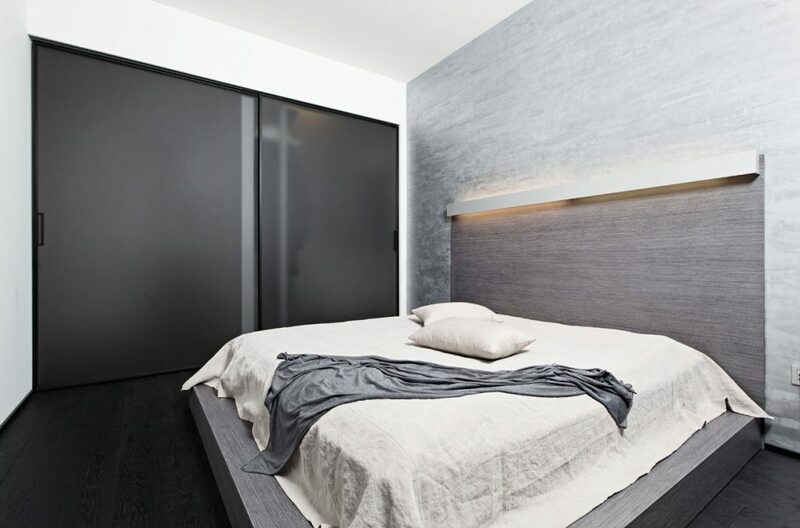 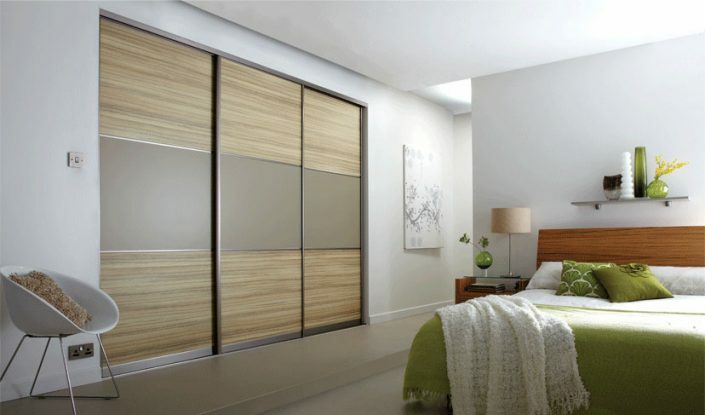 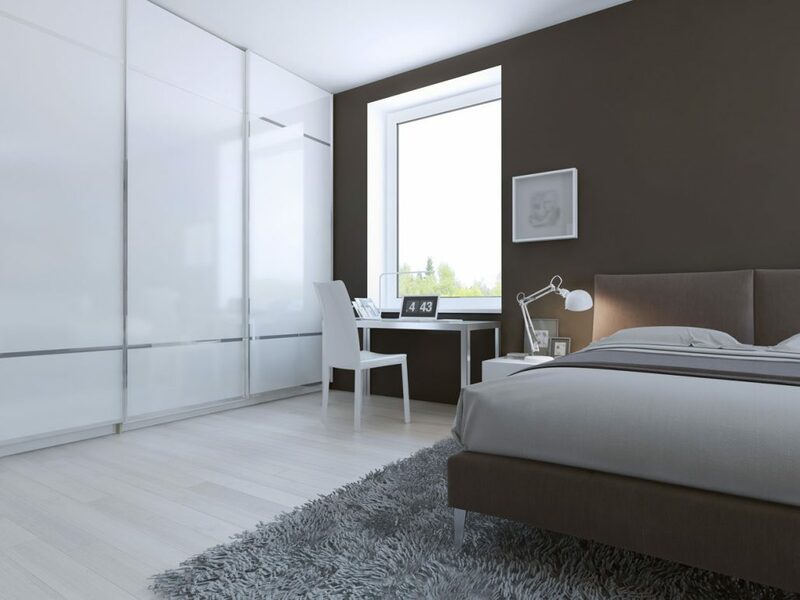 We are proud to say that at Capital Bedrooms, we have one of the biggest ranges of fitted sliding door in the UK with 50 different types of glass and wood patterns to meet your taste and budget expectations.